Instant Gratification / Being a Christian Otaku… or rather Otaku Christian? Quite a pairing of words. Sounds funny, doesn’t it? Can such a thing even exist? Well, I guess I would consider myself to be one, though I can’t say that this hasn’t been a recent struggle for me. There’s a lot of areas that I’ve been working on remedying as of late due to personal convictions I’ve been having. 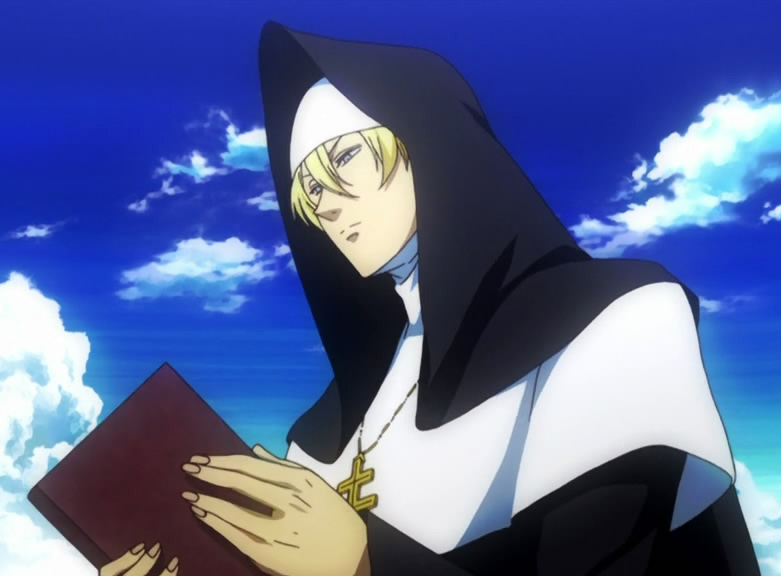 Author Mathew ArcillaPosted on May 10, 2012 Categories Anime, Family, GodTags Anime, christian, Music, otaku1 Comment on Instant Gratification / Being a Christian Otaku… or rather Otaku Christian?